Harper has been obsessed with The Little Mermaid lately, one of my favorite Disney movies from when I was a kid. I always said I wanted to be a mermaid when I grow up when I was younger, which may have had something to do with watching the movie hundreds of times in my grandma’s waterbed with blankets wrapped around my legs. Quite the imagination I must have had. Is it too late to teach Harper to call a fork a dinglehopper?! 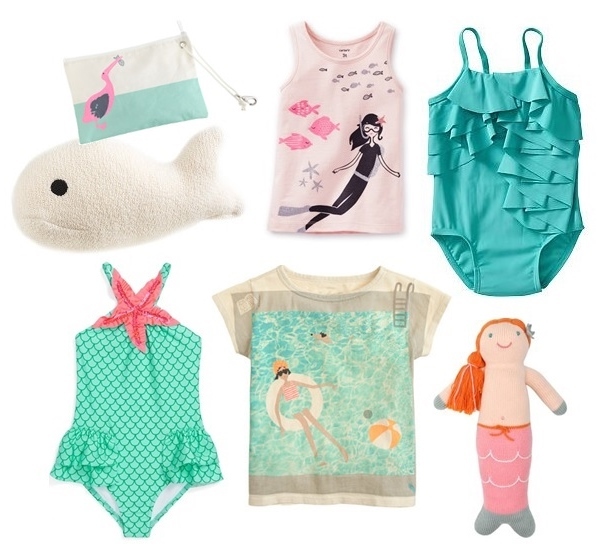 With hot summer weather on the way, these mermaid & sea inspired goodies have me longing for the beach! We are currently working on our summer bucket list, which I hope will consist of more than just sticking stickers to our faces & playing our new favorite game “guess why Eloise is crying”. 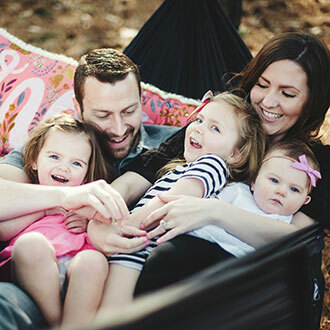 I know patience will be tested all around & there will be more chaos than ever before, but I am looking forward to making so many fun summer memories with my baby girls! Homemade popsicles (also read: frozen margaritas) & kiddie pools are on the horizon. Where is the mermaid next to Eloise from? I'm dying to get it for my niece!